We are experienced and confirdent we can custom design, use best practices, and ensure customer satisfaction at all times. Tamlin is licensed and certified to build in British Columbia and is registered under the New Home Warranty Program of BC. Tamlin is also a proud member of the Canadian Home Builders Association and a member of the Timber Frame Guild (professional association). Tamlin can also help arrange financing and keep your project on budget. Tamlin’s in-house team of designers, engineers and project managers will help simplify the decision making process at each stage of construction. We’re building in local neighborhoods throughout the Lower Mainland & Greater Vancouver regions? We have projects under construction in Vancouver, Burnaby, Coquitlam, White Rock, Langley, Surrey, Maple Ridge, Mission & Abbotsford to mention a few. 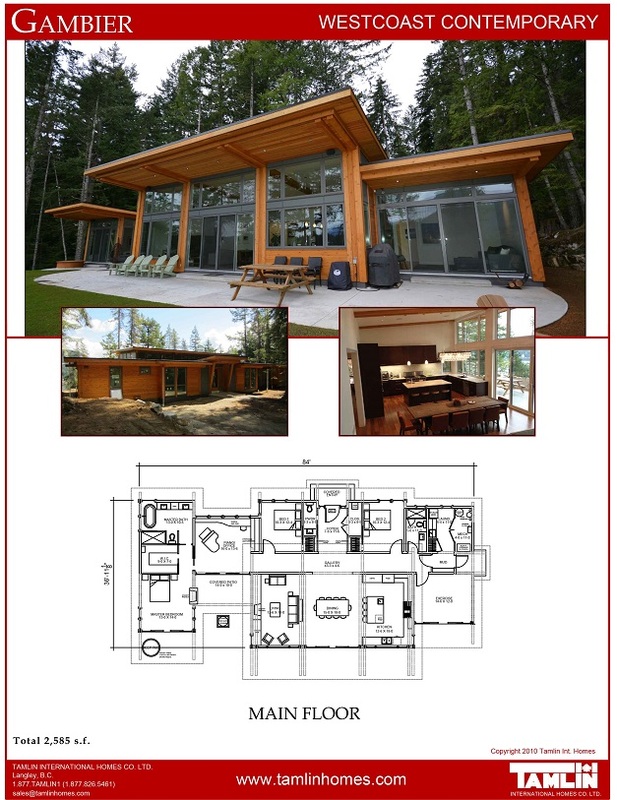 We specialize in Remote & Island building and have built on most of the Gulf Islands, Vancouver Island, The Sunshine Coast, Kootenays, Cariboo, Interior and even over seas and into the USA. We’ll visit your building site for a complimentary assessment of your project, no matter where it is. 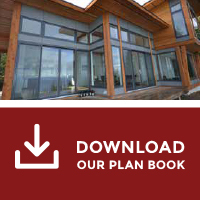 We can assist with preliminary planning, budgets, design, engineering, shipping and construction of your home. We can also be ‘as involved’ or ‘as little involved’ with the construction of your home when you purchase a premium material package from us. When is your time frame for building?